Pupil feedback makes the biggest possible difference in supporting learning and helping children make the best possible progress. 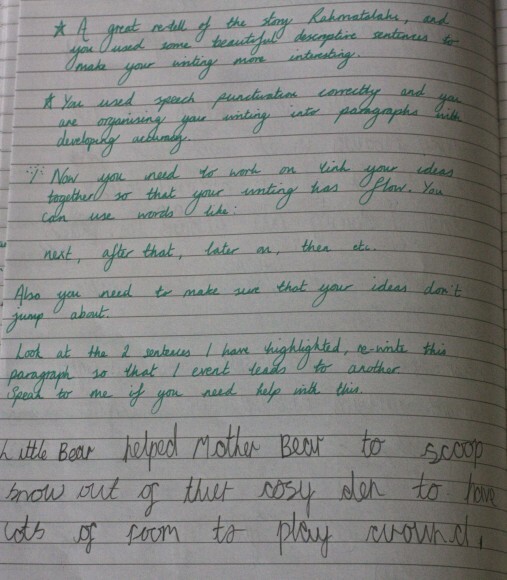 This comes in a variety of forms from verbal feedback, pupil self-assessment and feedback in marking. 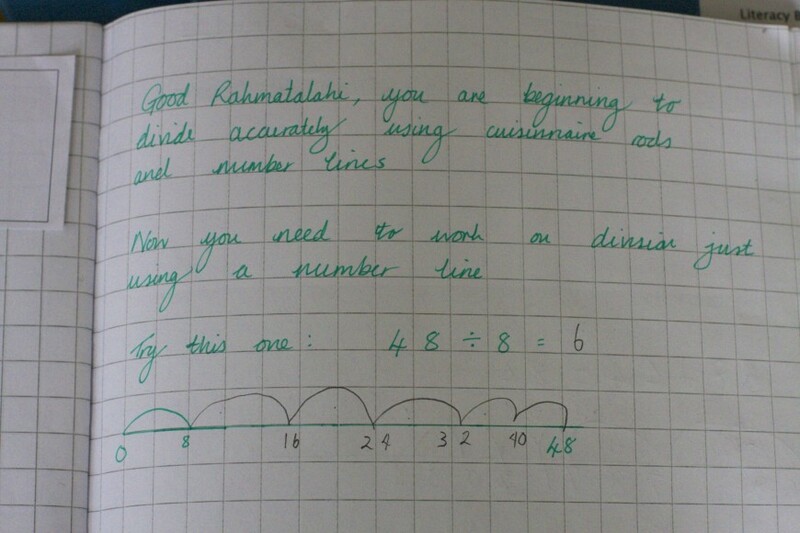 At Woodhill we are proud of the way we have developed a culture of feedback in marking. 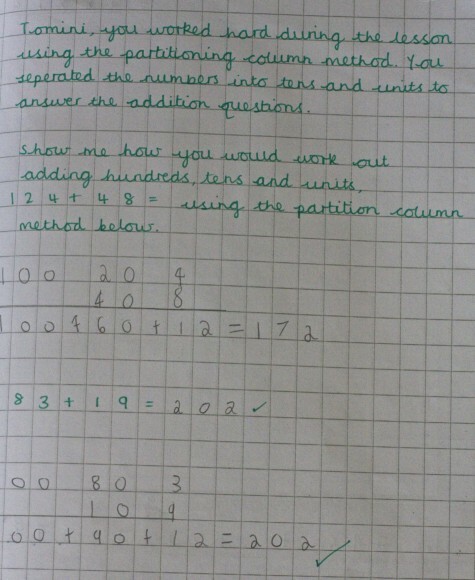 We focus our feedback on pupil progress, effort and determination. We provide children with next learning steps or a learning question linked to the learning intention. 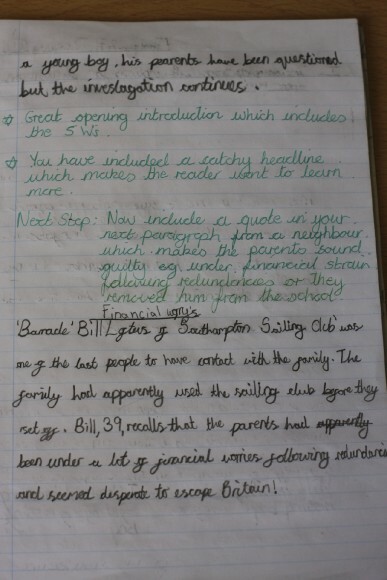 Shown in this section are a variety of examples taken from pupils' books.